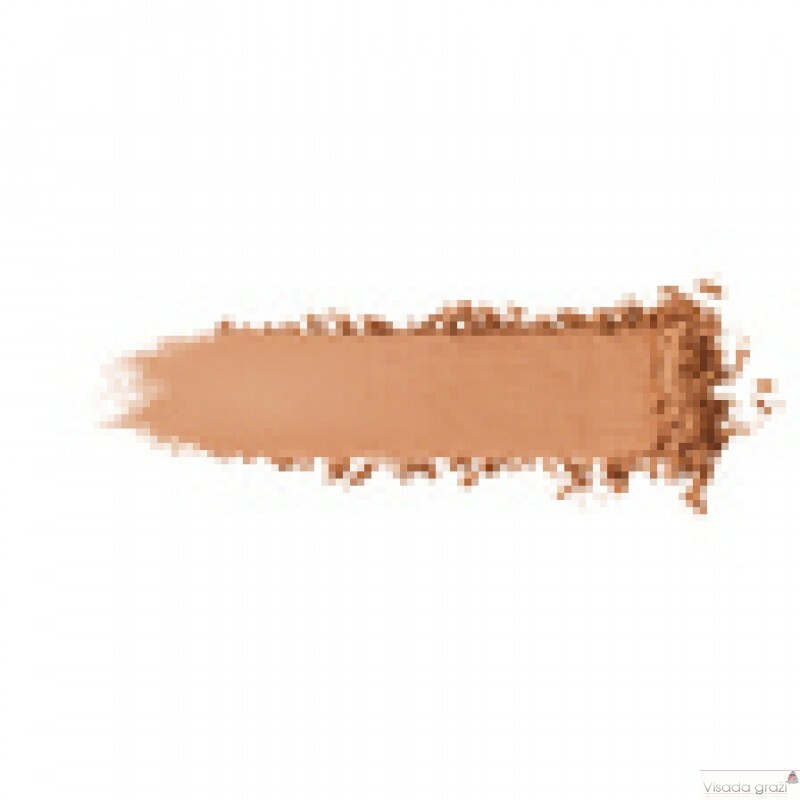 MATTE VELVET SKIN BLURRING POWDER FOUNDATION is the next-generation* everyday high coverage powder foundation that blurs imperfections and shine, leaving your complexion looking smooth and flawless. Thanks to its FLEXI-FIT PUZZLE complex innovation – its flexible texture moves with the skin for a breathable flawless – never-chalky – result. This foundation is also water-resistant for a long-lasting matte look. 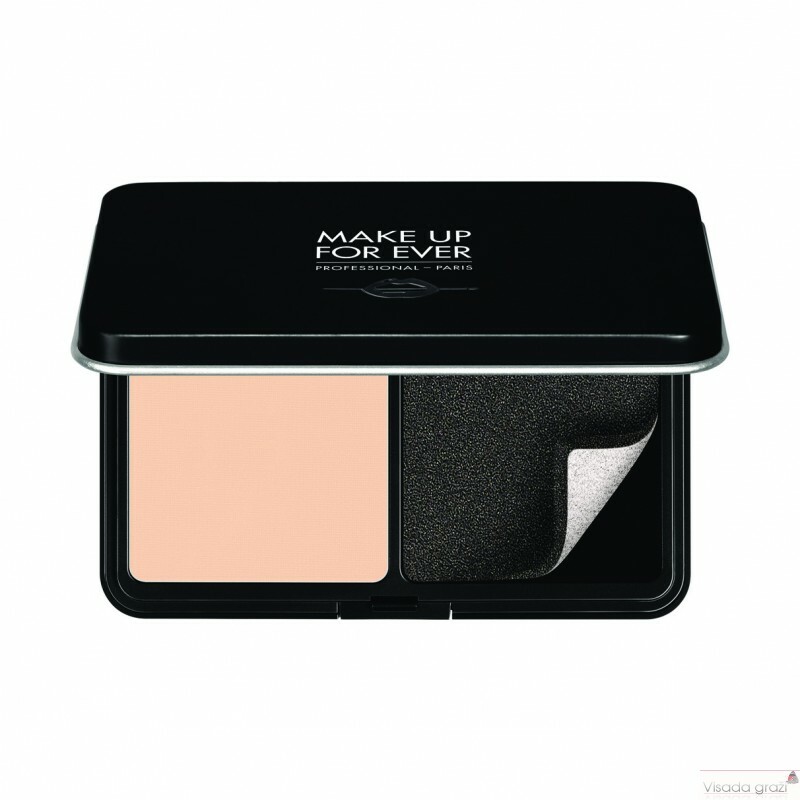 MATTE VELVET SKIN BLURRING POWDER FOUNDATION comes with a double-sided flat sponge for adjustable results wherever needed: use the black side of the sponge for high coverage or the white side for a soft veil of powder, perfect for light coverage touch-ups throughout the day. To apply MATTE VELVET SKIN BLURRING POWDER FOUNDATION like a professional, our makeup artists recommend using the Cross Motions Technique. - Collect a small amount of product with your flat sponge. - Apply it drawing a line on each side of your nose, on your forehead and chin, starting from the center of your face. - Stretch it to the side of your face to cover your skin.